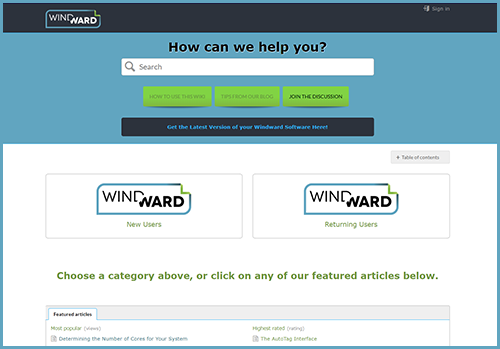 Windward Report Designer and Report Engine are easy to use, but a little help getting started can save you some time and make sure you head off in the right direction. This is a short list of must-have resources for your journey. This series of four videos will walk you through all the basics from installing Windward Report Designer (formerly AutoTag) to creating a simple data-powered document. The total run time is about 23 min. Watch all in sequence by clicking the video image or watch them individually by clicking the links. Choose the step-by-step guide that matches your specific application. 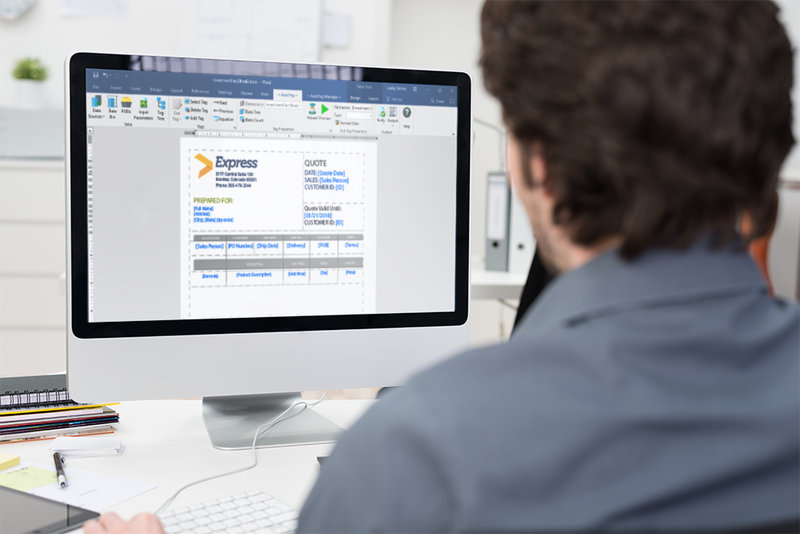 These guides will walk you through the keys steps to creating your first data-powered document. Join one of our sales engineers for a basic training session. This training is the best way get up to speed on using Autotag fast and to get the most of the trial period. The training covers all the set up processes, overview of the interface, how to create simple reports and much more.